Because of real time capabilities and extremely efficient architecture Phoenix-RTOS is the perfect platform for IoT applications. This section presents commercially available communication stacks and IoT application frameworks. Phoenix-PRIME is the certified (Service Node, Base Node), software-defined, complete implementation of PRIME 1.3.6 standard heavily optimized for limited hardware resources. No DSP extensions, no specific hardware are required. The evaluation kit board with all schematics and documentation is available. 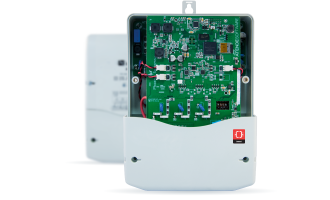 The Phoenix-PRIME communication stack is a field proven solution implemented in over 30 000 DCU devices in the Energa-Operator distribution grid in Poland reading about 700 000 smart energy meters. 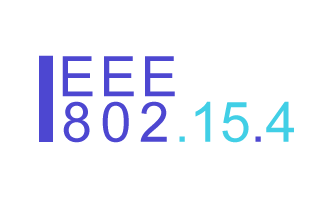 G3-PLC software-defined communication stack for both CENELEC A and FCC bands is under development. Wi-SUN and ZigBee communications stacks, based on 802.15.4 MAC layer, are under development and will be available in Q2 2019. 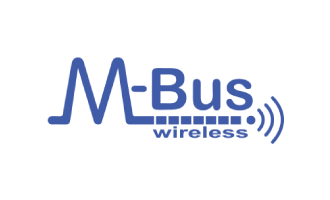 Software-defined, optimised for low energy and resources consumption, Wireless M-Bus communication stack in under development and will be available in Q4 2018. 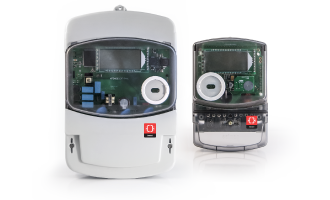 Phoenix Smart Energy Meter Framework is field proven commercially available solution, already used in over 30 000 DCU (with metering functionality) in Poland, energy meters for SAIMAN in Kazakhstan and gas meters for Apator Metrix Italian market. Software-defined approach enables fast development of metering application on low resources platforms and unique flexibility in terms of meter functionalities delivered to end-customer. Phoenix-SEM is available for commercial use. Phoenix-DCU consists of Data Concentrator application responsible for the logic of data acquisition, built-in PRIME Base Node implementation, DLMS/COSEM client and DCSAP (Data Concentrator Simple Acquisition Protocol) client. This efficient implementation supports up to 1 000 smart energy meters per DCU device and is currently used in about 35 000 DCUs, including Comander AMIDC-3, DC-AMIDGT products as well as all other third party PRIME DCUs installed in the Energa-Operator distribution network in Poland. Phoenix-DCU is available for commercial use. Phoenix Systems was established in December 2011. The company's mission is to develop the next generation operating system for IoT. Copyright ©2018 Phoenix Systems. All rights reserved.